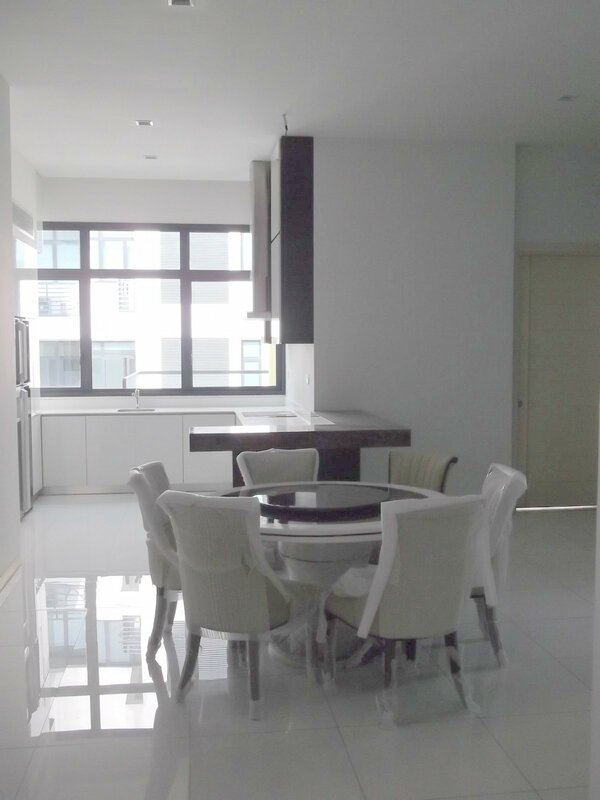 If you are into big- sized condos then, please check out this 5,000 sf duplex unit at Ampersand, Kia Peng. 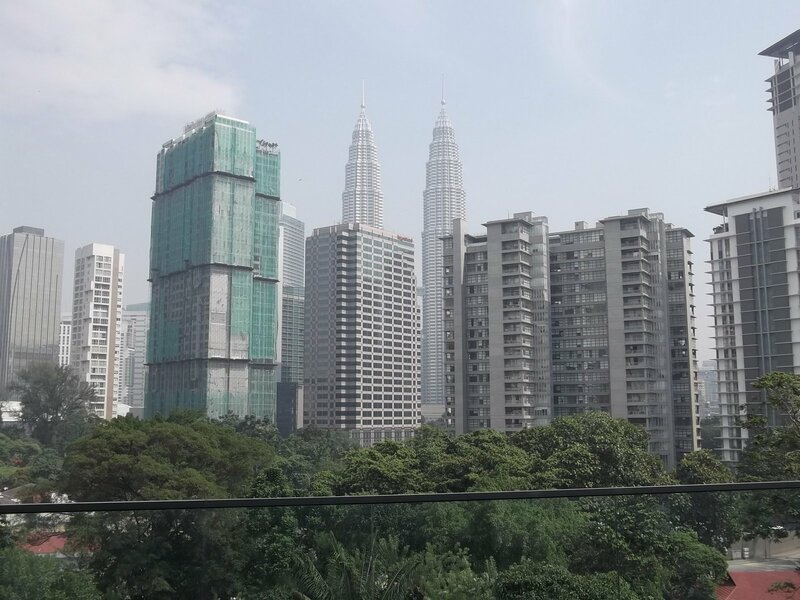 Located about 5 minutes away (by drive) from the iconic Petronas Twin Towers this development has only 71 units. 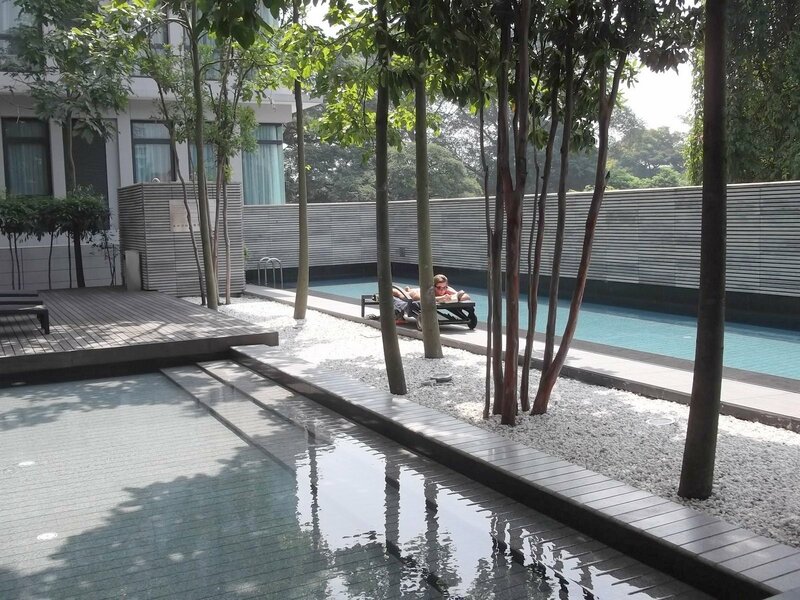 This particular condominium comes with a private pool if you don’t feel like dipping into the condominium’s common pool. 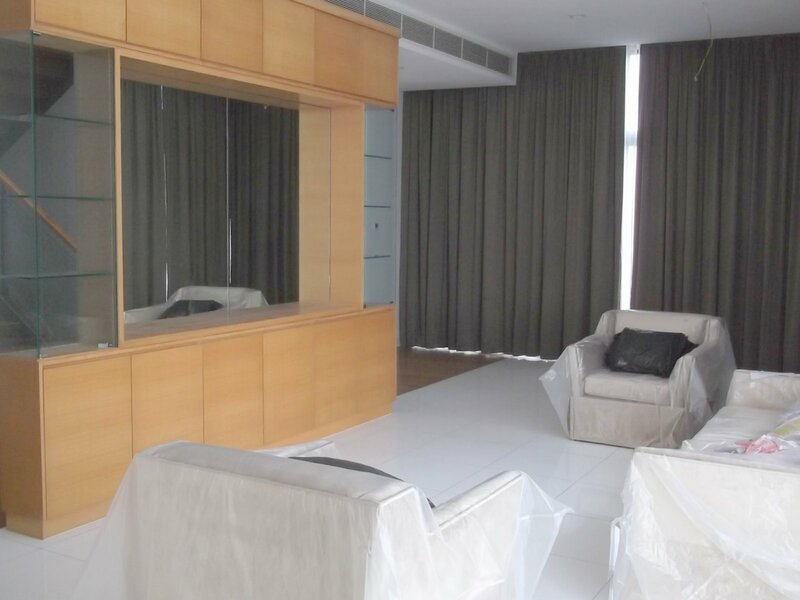 There are 5 bedrooms with 1 maid’s room, lots of storage area and built- in wardrobes. It comes with 4 car parks. Available now. Rental is RM10k per month.